Perfect Practice is a provider of software, applications and interfaces for the legal industry. "Perfect Practice Case Management "
Helps us organize and manage our clients cases and medical records. keep track of inner office communications about each case. enables us to search by client to quickly pull up client records. helps us keep an accurate case History. integration with Microsoft Office is very useful. Chat system within the application could be better and it does not integrate with Skype, Slacker or Ryver which would be helpful. If you want a in house product that stores data on local server and not a cloud based system then Perfect Practice is a good choice. keeping case history is our primary use for Prefect Practice. Also departments being able to share case info through the system is nice. It looks a little outdated for the times but it’s not bad. I honestly don’t know how you could make it look more modern. 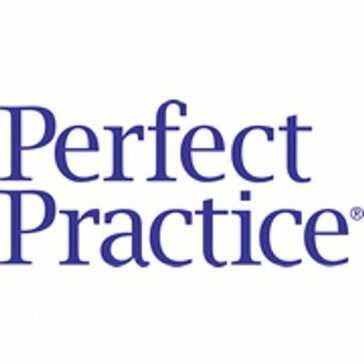 Perfect Practice allows us to stay organized and easily access cases and information. It also links very well with mobile devices and our own server. * We monitor all Perfect Practice reviews to prevent fraudulent reviews and keep review quality high. We do not post reviews by company employees or direct competitors. Validated reviews require the user to submit a screenshot of the product containing their user ID, in order to verify a user is an actual user of the product. Hi there! Are you looking to implement a solution like Perfect Practice?